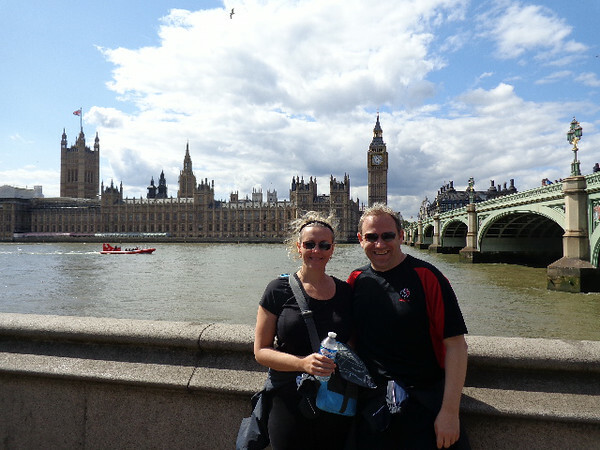 There's London's Famous Parliament Building and iconic "Big Ben" clock tower. If you have never seen this in person... Just wait! It's one of the most stunning buildings we have ever seen!